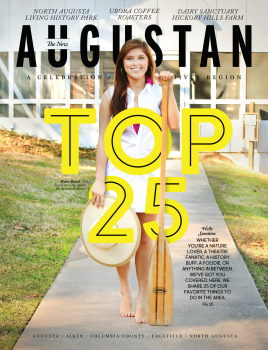 Okay, the Augusta tournament may be about seeing the Masters of Golf or maybe even seeing the Masters of all Golf Courses. 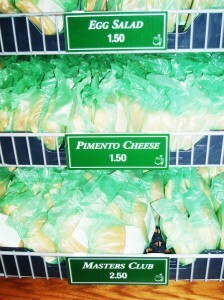 But you should also know they are also the Masters of inexpensive tasty food. I am serious! It is fabulous. 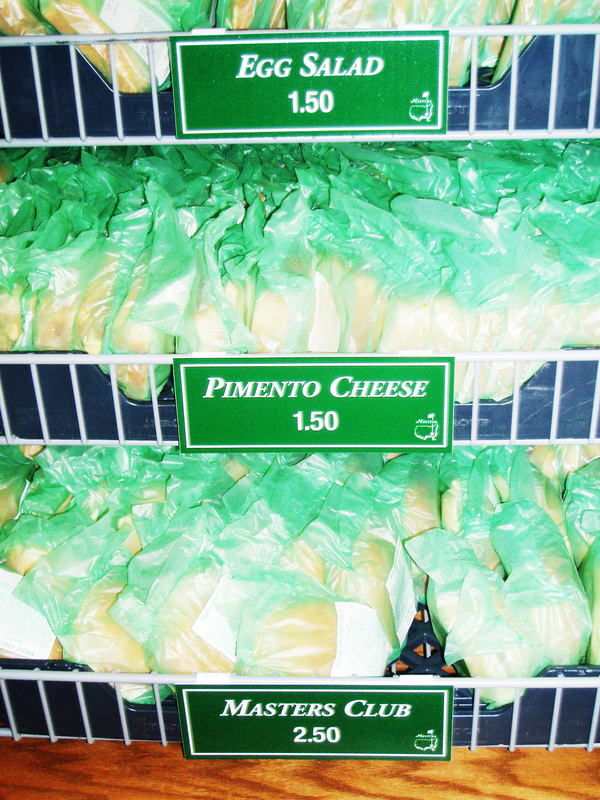 And just when I thought it could not get any better… in 2009, they added the Sausage Biscuit! The best $1.50 spent all day…. 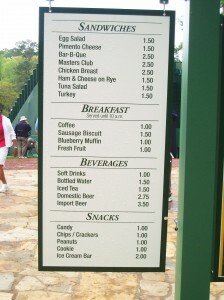 well except for the egg salad sandwich….and maybe the chocolate chip cookie but that was only a dollar. Four of us ate lunch for less than $20. That’s including some headache medicine for one of us out a little late the night before. The food was so great and affordable I took a few photos. 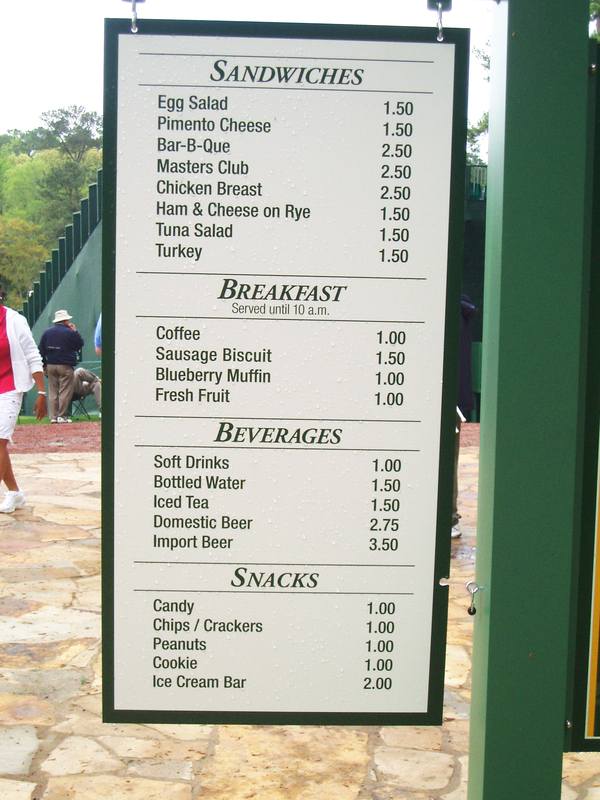 This was last year’s menu, but I thought it still might help you prepare for when you get in line in Augusta for the Masters Tournament snack.